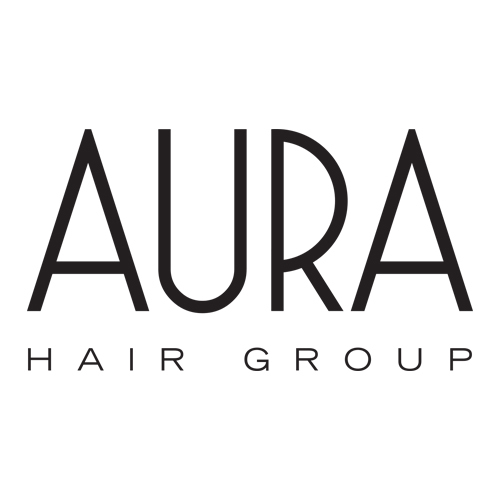 Whether you are looking for just a trim or a trendy new cut, color or highlights Aura Hair Group will ensure you will be in good hands. Stylists are trained to use cutting edge techniques focusing on current industry trends that guarantee you will leave the salon looking and feeling your best. Stylists will also teach you how to maintain and duplicate your look at home with the largest selection of beauty and hair care products. Estheticians are the best in the business, trained in the art of waxing, makeup and spa services. Aura Salons provide a peaceful and relaxing experience with exceptional services using Star Nail, LCN, and OPI products. Consultations with an Aura professional are always free!